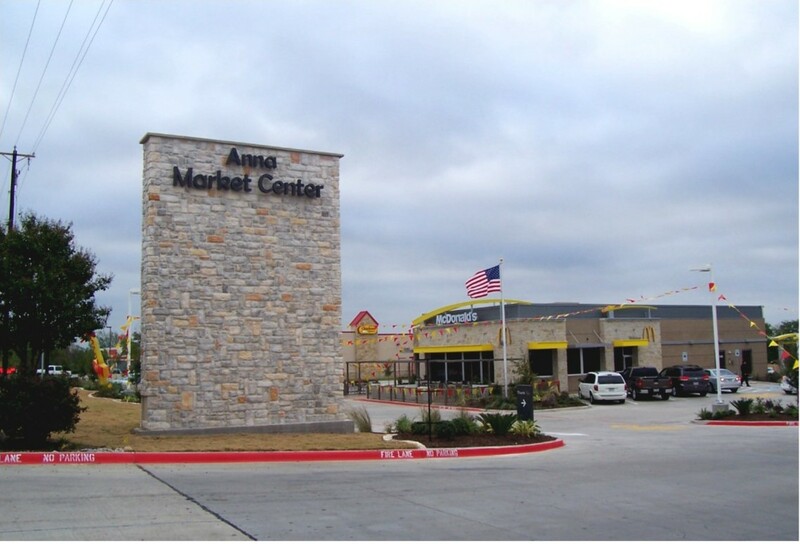 Anna Market Center, the heartbeat of a growing vibrant community, is the home of Brookshire Grocery Company, Independent Bank, McDonald's and Chicken Express. 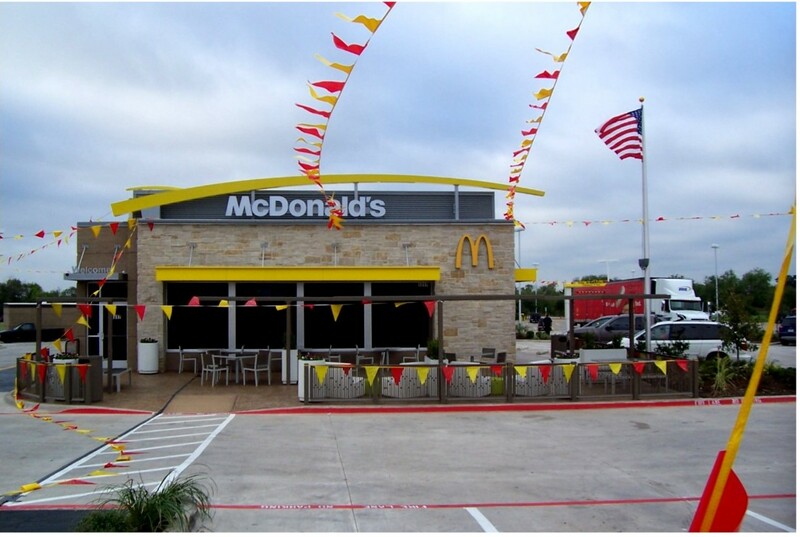 Anna Market Center, the heartbeat of a growing vibrant community, is the home of Brookshire Grocery Company, Independent Bank, McDonald's and Chicken Express. 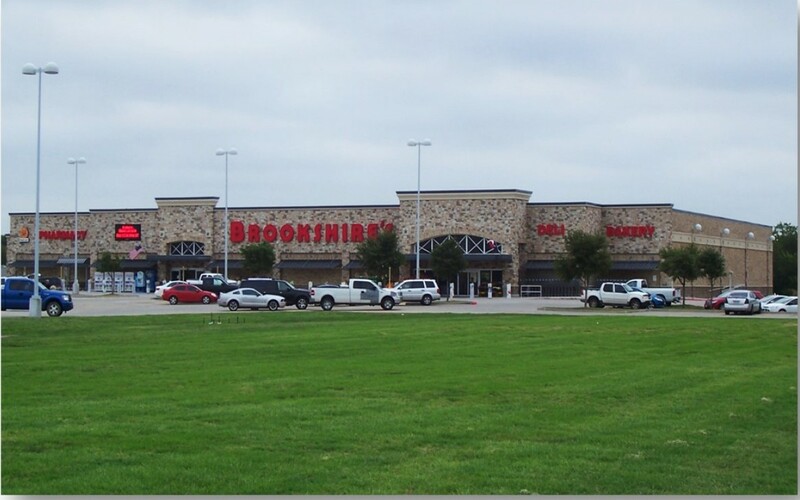 Located at White Street (FM 455) and Ferguson Street (CR 367), the walkways and trees of Natural Springs Park surround your shopping experience at the heart of a 70-acre mixed use development. 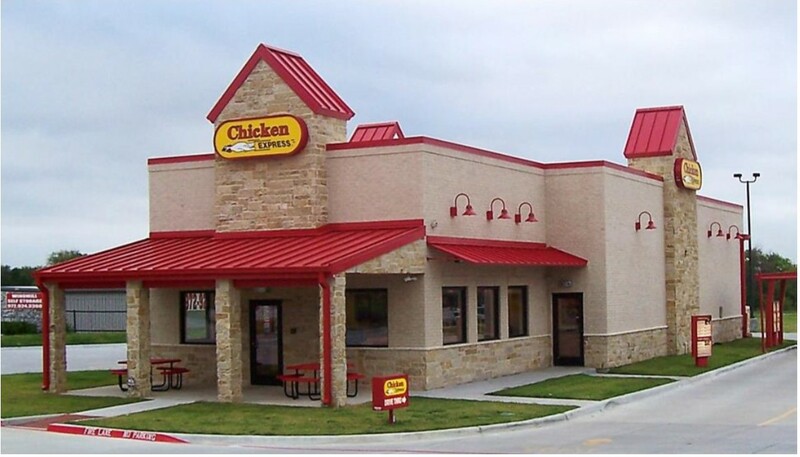 Its location near busy Highway 5 welcomes shoppers from nearby Van Alstyne and Melissa.